Here is a collection of budget-friendly finds for you. 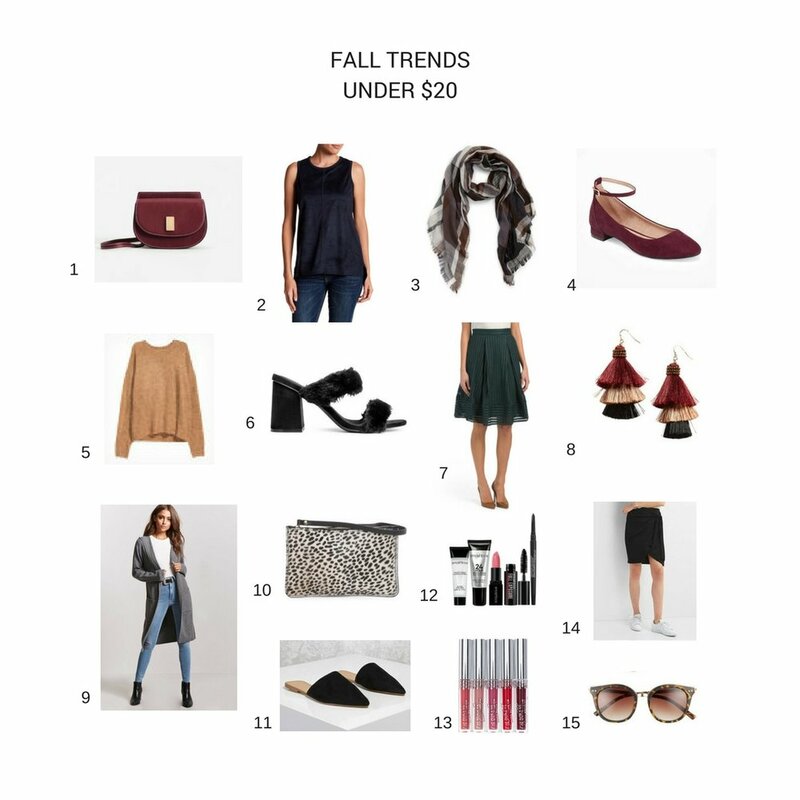 I pick classic fall prints, pretty jewel tones, versatile accessories, and the best part - they are all under $20. Happy shopping!